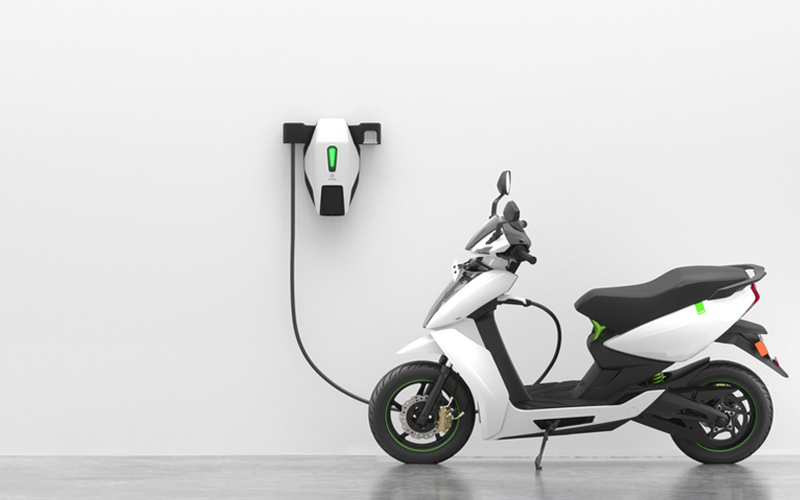 Electric bike maker Ampere Vehicles Pvt. Ltd has raised fundingfrom Infosys co-founder Kris Gopalakrishnan and Ratan Tata, chairman emeritus at Tata Sons. Another electric two-wheeler startup is Ultraviolette Automotive Pvt. Ltd, which is backed by Hero MotoCorp rival TVS Motor.